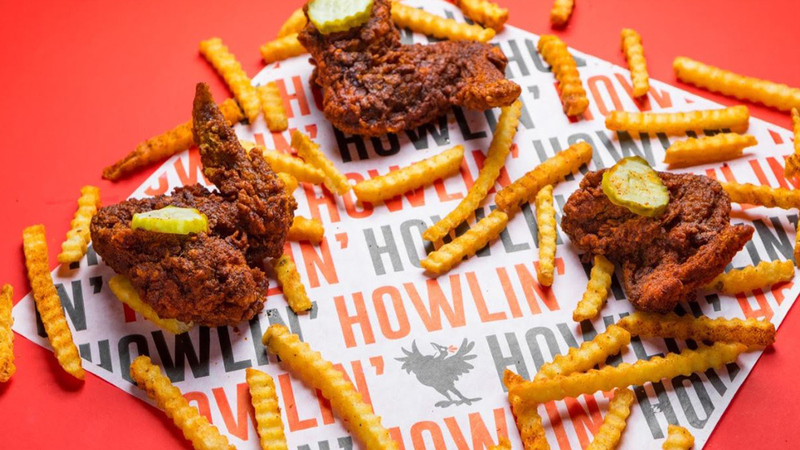 Howlin Rays joins ComplexCon this year! 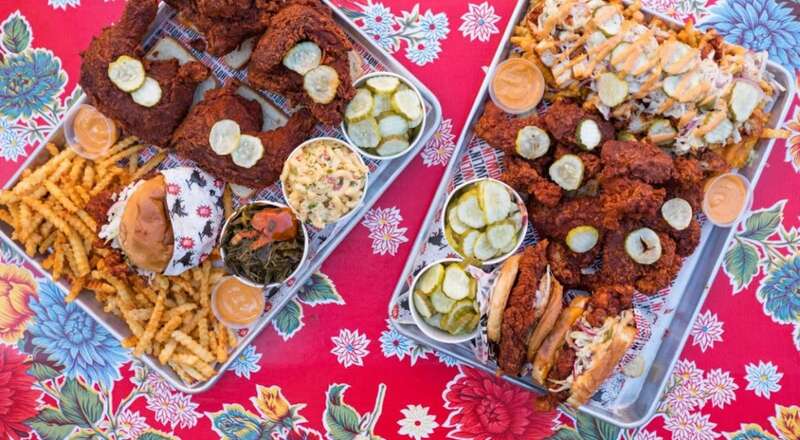 LA's legendary Howlin Rays joins the culinary curation at this year's First We Feast Lagoon live at ComplexCon! 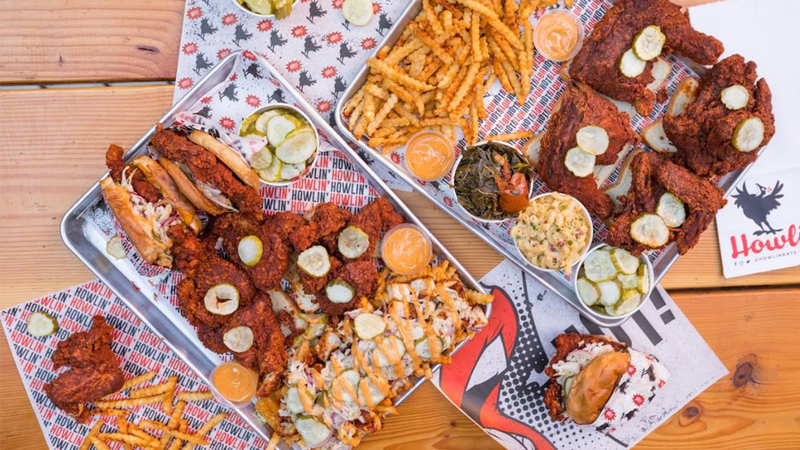 Chef Johnny Ray Zone will be creating the hottest collaboration with the 'Hot Ones' — dropping an exclusive secret menu only at ComplexCon.